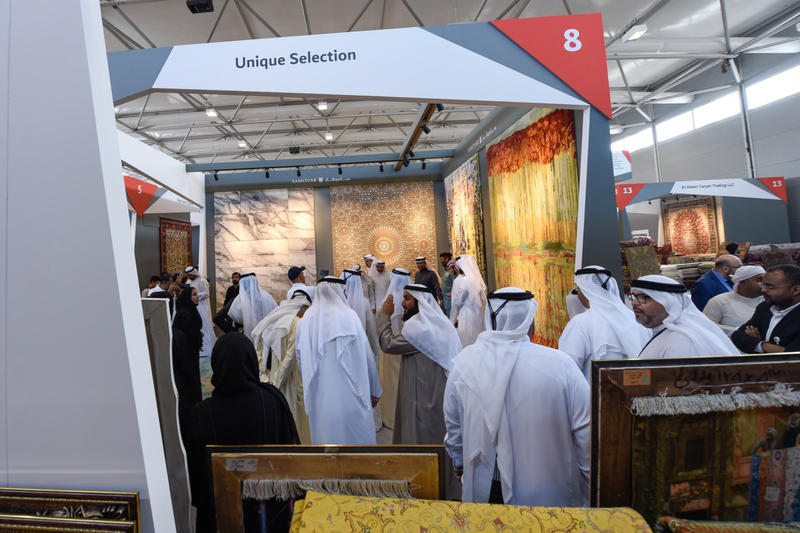 Dubai- More than 15,000 carpets valued at Dh1 billion are on display at the 24th edition of Carpet & Art Oasis at City Walk till February 14. 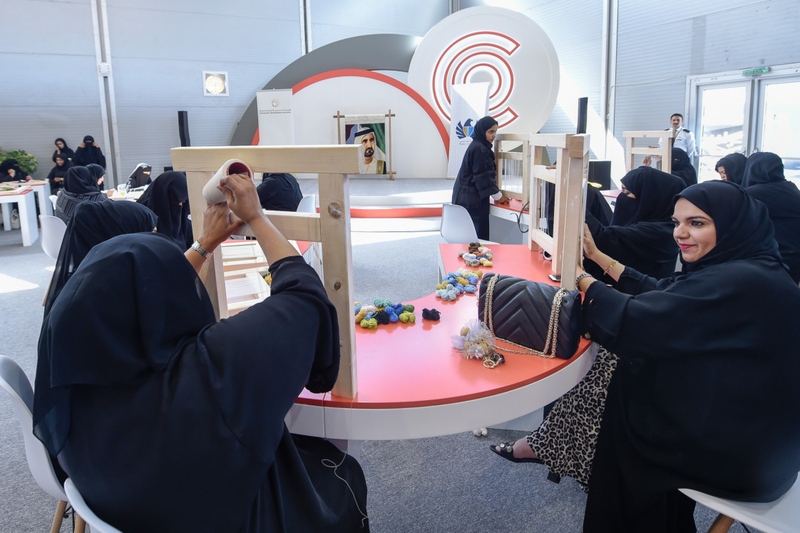 Part of the Dubai Shopping Festival, the annual event by Dubai Customs opened on Sunday and is expected to draw thousands of visitors and tourists. 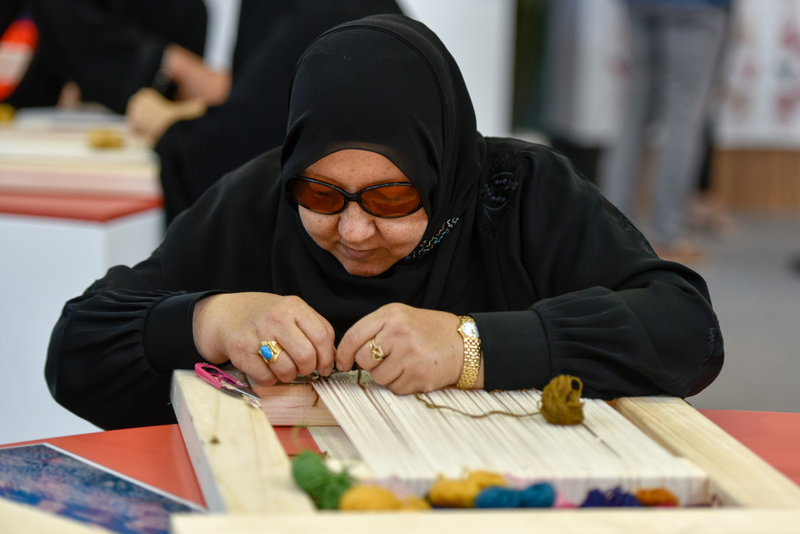 Farida Fadhil, head of Carpet & Art Oasis organising committee, told Gulf News, this year’s edition has been organised solely by women, underlining the pivotal role women play in society and the economy. 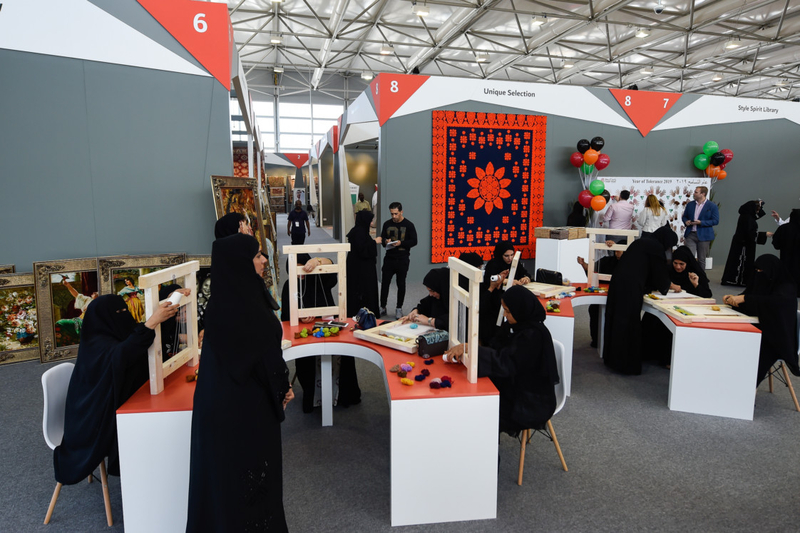 She said the aim of the event is to highlight Dubai as a business hub for carpets and to educate the new generation on the art of carpet weaving. 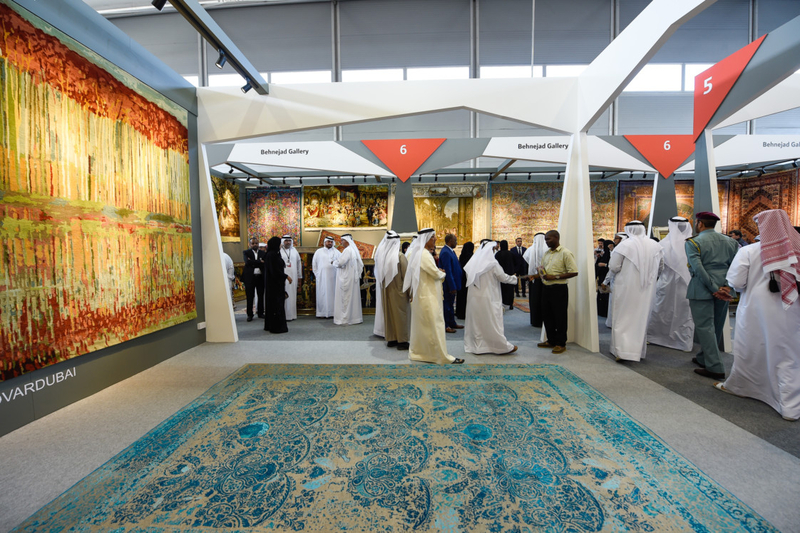 The handcrafted carpets, which are brought to the exhibition from countries such as Iran, Turkey and Afghanistan, range from detailed heritage silk pieces to wool patchwork, all representing Arabic and Islamic cultural heritage. Fifteen local companies are participating in the exhibition along with first-time exhibitors from Turkmenistan. 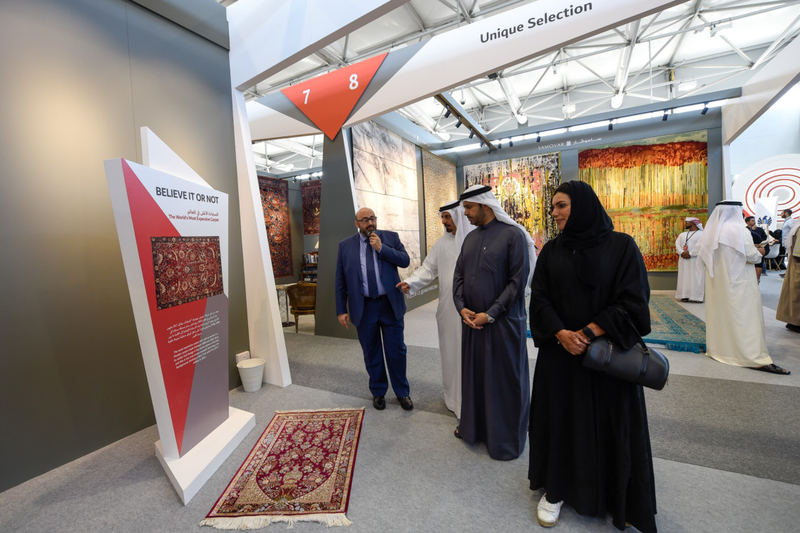 Following the theme ‘Mix of art and innovation,’ the exhibition is being held under the patronage of Sultan Bin Sulayem, DP World group chairman & CEO and chairman of Ports, Customs and Free Zone Corporation (PCFC). 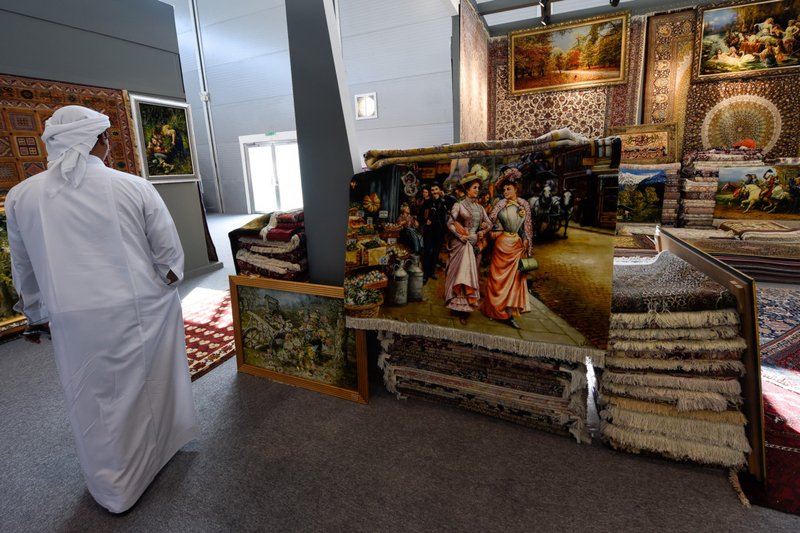 “This year’s theme was chosen to emphasise innovative techniques of weaving carpets and to present entrepreneurs with a great opportunity for investment,” said Fadhil. 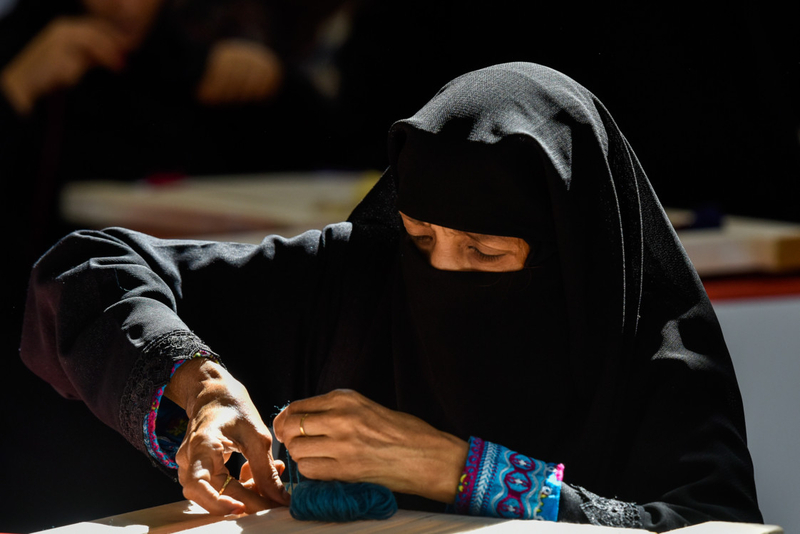 She said the event is giving 27 Emirati women the chance to learn the art of weaving, with the aim of developing new skill sets that can help open new opportunities for them. 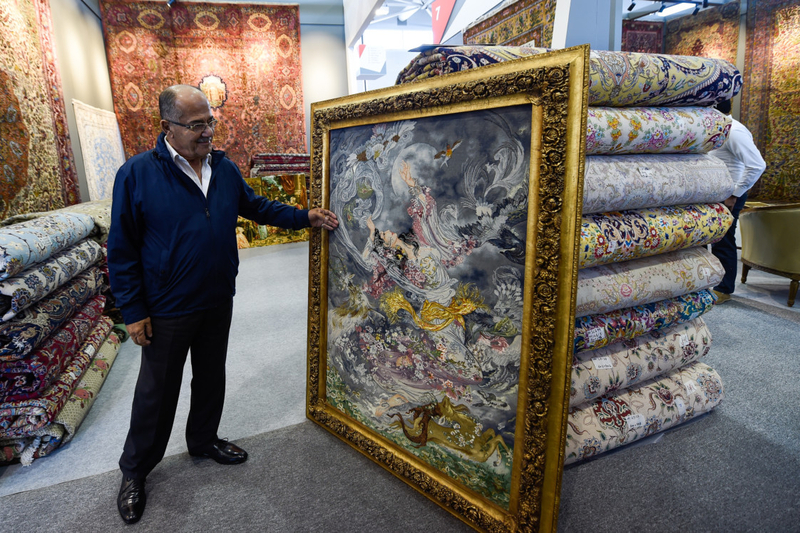 Mahmood Ahmad, an exhibitor from Iran, said the time needed to complete a handcrafted silk carpet depends on the size and quality. 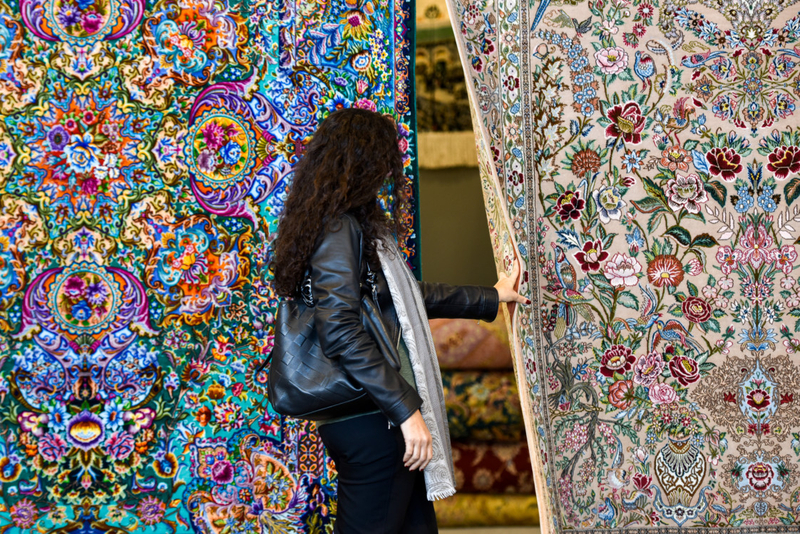 “Heritage carpets can be as large as 3.5 metres by 5 metres and can take up to 10 years to complete as they have very fine details,” he said. Another exhibitor Dextor Inay who is displaying silk and wool carpets from Turkey and Iran, said modern designs are also made to look somewhat classic. “The time it takes to complete a carpet depends on the number of knots in one square metre. 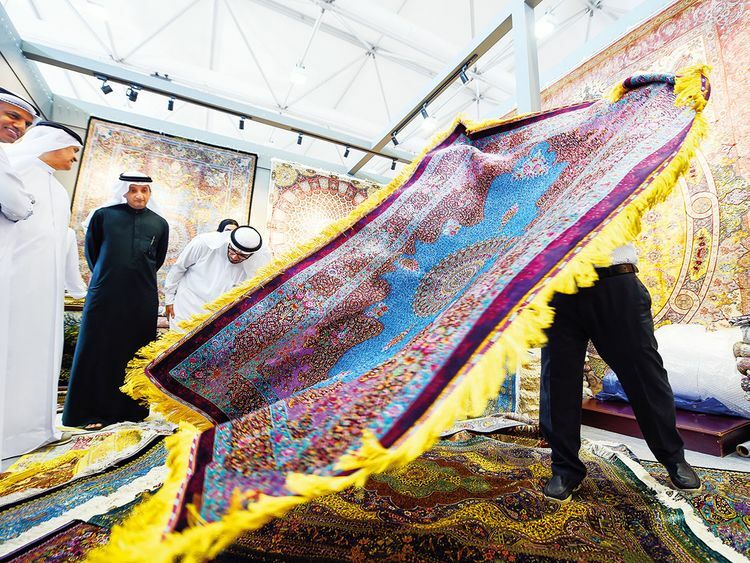 For example, it would take a minimum of six months to complete a carpet, which is 1.60 metres by 2.30 metres,” he explained. 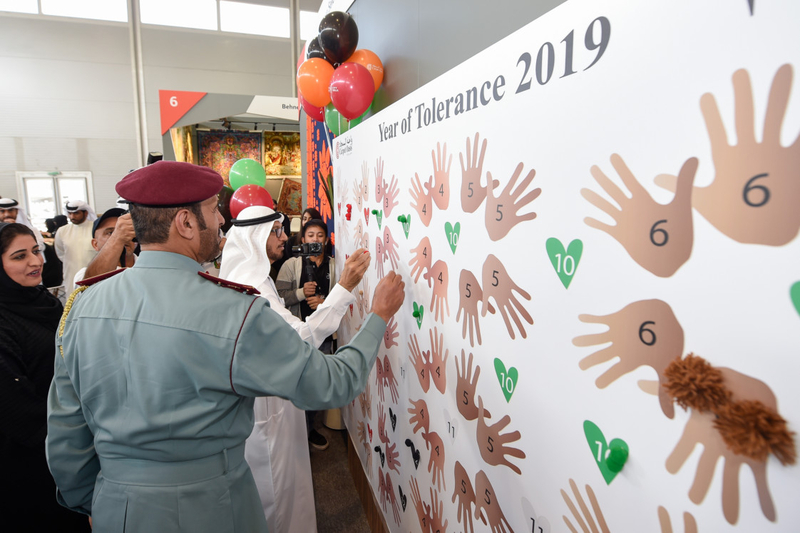 The exhibition also includes a wall mural following the theme ‘Year of Tolerance’ that highlights the role of the UAE as a place of peaceful co-existence.